Macclesfield Motorcycles, Bollington, Poynton, Knutsford, Wilmslow offers used motorbikes for sale.We also stock a great range of Herald Motorcycles at our store in Macclesfield Cheshire . We are Ideally situated for Bollington, Poynton, Knutsford, Wilmslow, Alderley Edge in Cheshire. Independent privately owned and located in the heart of East Cheshire; Macclesfield Motorcycles caters for everyone from the first-time scooter buyer, to those of you who have been living & breathing bikes for many years. We stock an impressive range of new and used motorbikes at extremely competitive prices, including;, BMW, Yamaha, Aprilia, Suzuki, Triumph, Honda, Ducati and Kawasaki, all of which are in excellent condition and are road and mot tested. All of our used motorbikes are stocked at our business based in Bollington Macclesfield or we can deliver locally direct to your door free of charge We also provide Servicing, Repair and Parts Fitting Service of all types of Motorcycles. Call or drop us an email sales@macc-bikes.co.uk or Contact Us for more information and prices…. 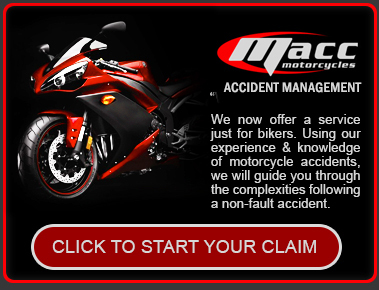 Macclesfield Motorcycles is THE No1 Choice for all your biking needs in East Cheshire! !